An Experiential hands-on event where you easily dissolve blocks to wealth fast! 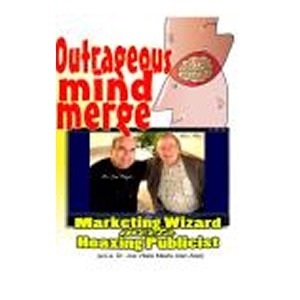 Electrifying Guest Presenters to help you quickly install the Wealth Mindset! Practical tools for erasing old stories and creating new ones that help you become a Money Magnet! 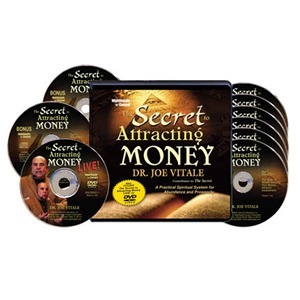 Discover how to really apply the Law of Attraction to money – or anything else! How to “Zero Out” lack and limitation! 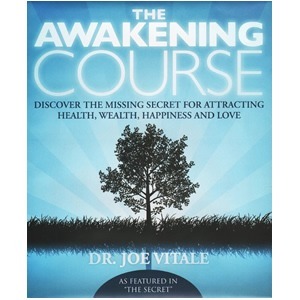 Learn the Truth about Ho’oponopono and how it can help you experience the Divinity of Wealth! Leading-Edge Methods for Becoming the New You! Actual Experience of Miracles Coaching®! Live demonstration of The Secret Mirror mind technology – See change before your eyes! Realize the power of the right question! 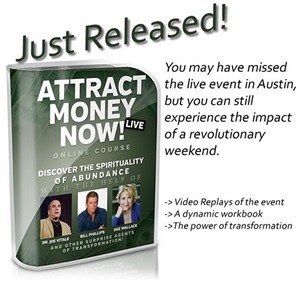 An inside-out approach to attracting money! Move out of Victimhood and into Awakening! Instant Access to $12,000 in eye-opening videos! You will get a chance to meet with myself and my hand-picked famous presenters!